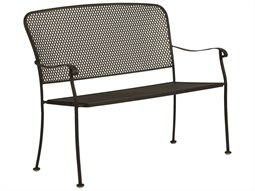 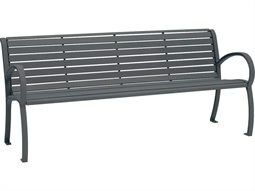 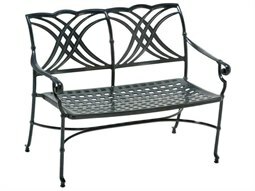 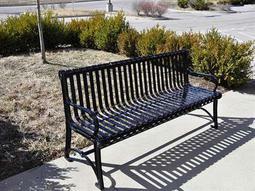 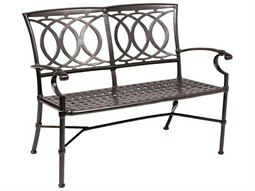 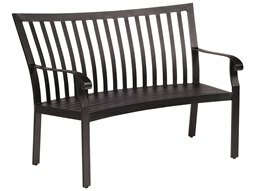 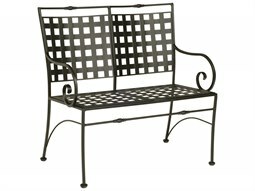 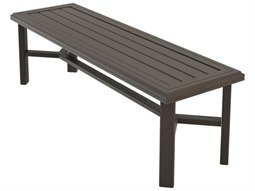 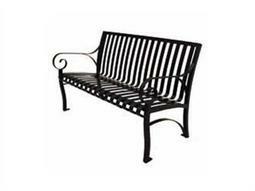 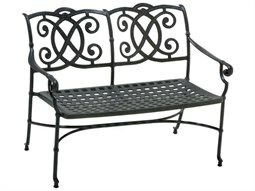 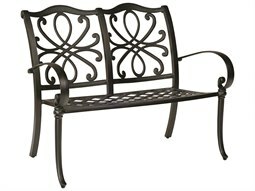 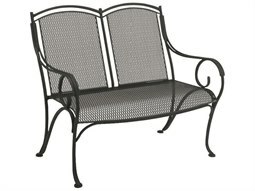 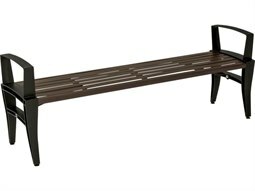 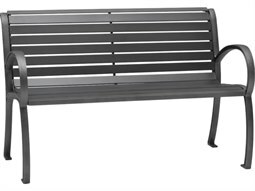 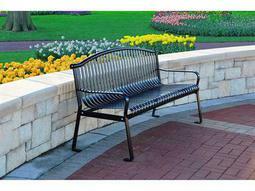 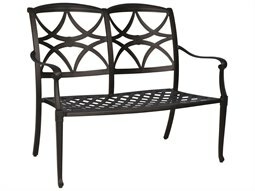 Commercial Outdoor offers commercial grade metal benches including aluminum and stainless and galvanized steel models. 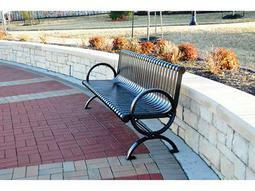 Both materials offer the highest quality resistance against harsh weather conditions, as well as can stand up against the rigor of everyday use. 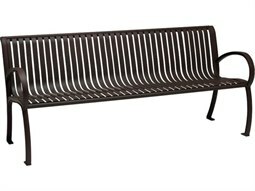 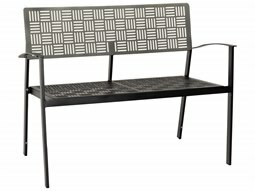 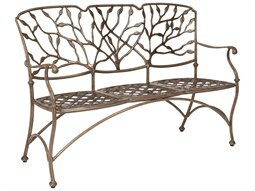 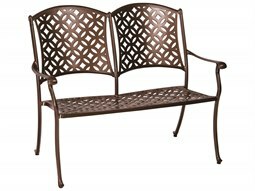 Aluminum is a fine material choice for an outdoor bench because of its unique qualities which make it easy to transport and move around. 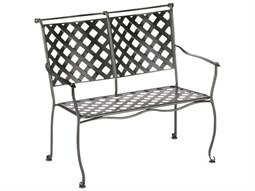 While heavier than extruded aluminum, stainless steel is still lightweight and considerably more lightweight compared to iron, yet is sturdy and durable for extended use. 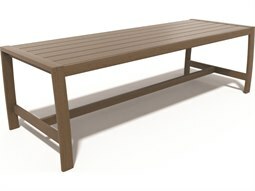 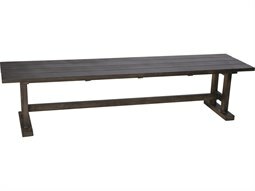 Commercial grade benches are a valuable to any hospitality or restaurant setting, offering more seating options for guests to enjoy the outdoors.